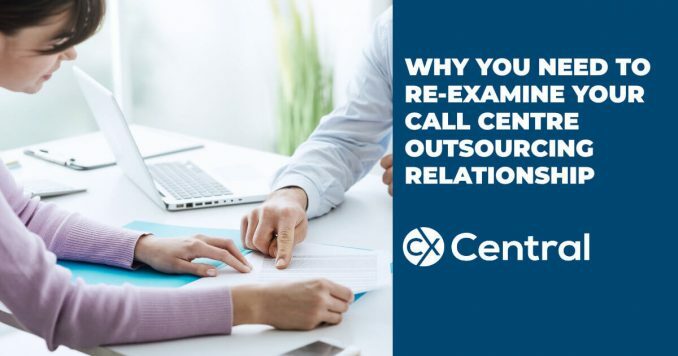 Founder and Director of OmniTouch International, Dan is engaged by global, regional and country super brands to help build or expand competencies around their Contact Centres, Customer Service delivery and Customer Experience know-how. Born in the USA and now based in Germany, over the past 20 years, Dan has engaged with more than 1,500 organisations, across 40 countries and with more than 50,000 participants in workshops & speaking engagements. 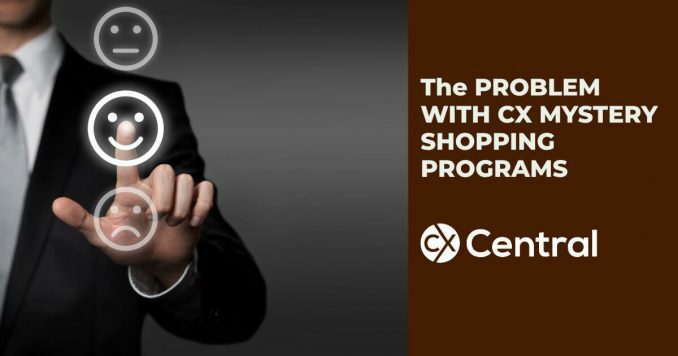 When bringing his training down under Dan partners with CX Skills so check their website for the latest courses. 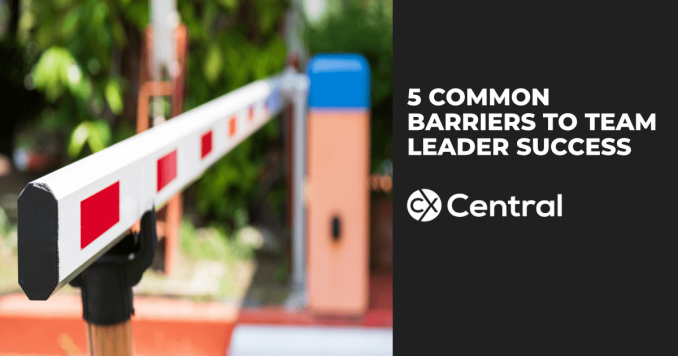 The Contact Centre Team Leader has arguably the most important job in a Contact Centre but they often have barriers stacked against them to achieve any real success. 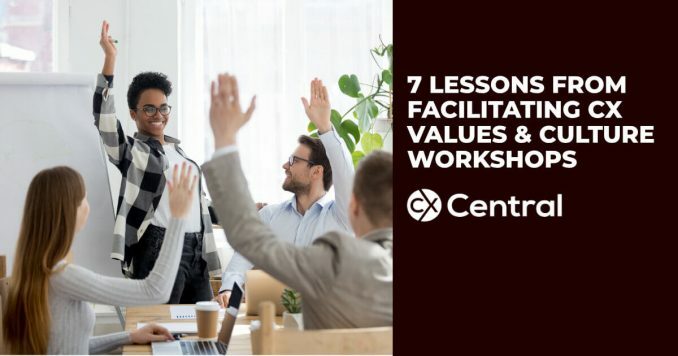 Learn how to drive CX Values and culture across your business as Daniel Ord shares the lessons he learnt from running over 60 workshops for one client. 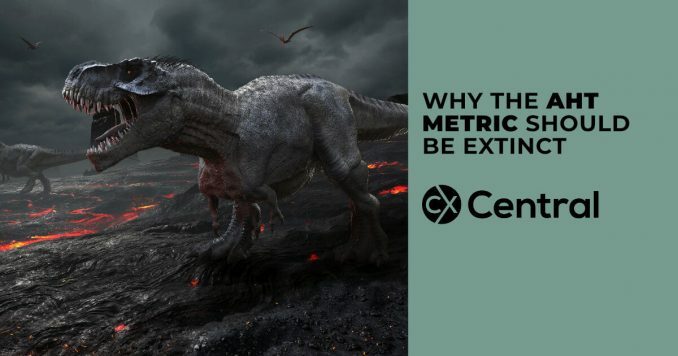 It’s a bit like a multi-vitamin that is a cure-all for everything, but there are some real challenges with first contact resolution metrics in call centres. 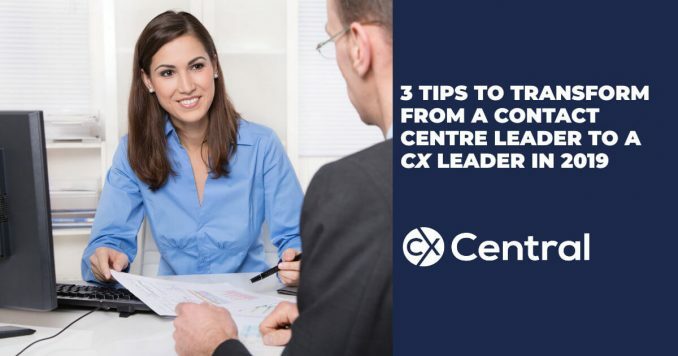 The role of contact centre leaders in 2019 continues to evolve with a larger focus on the entire CX – We’ve got 3 tips to help you make the transition. 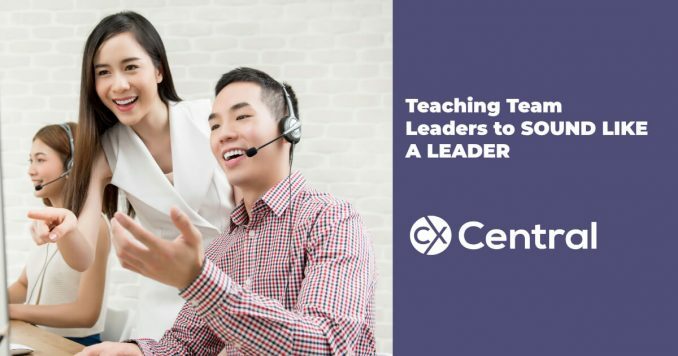 They have one of the toughest roles in the call centre and a huge influence on the customer experience so we share some tips on how your team leaders can talk like leaders that will help improve staff engagement and link corporate objectives to the frontline team. 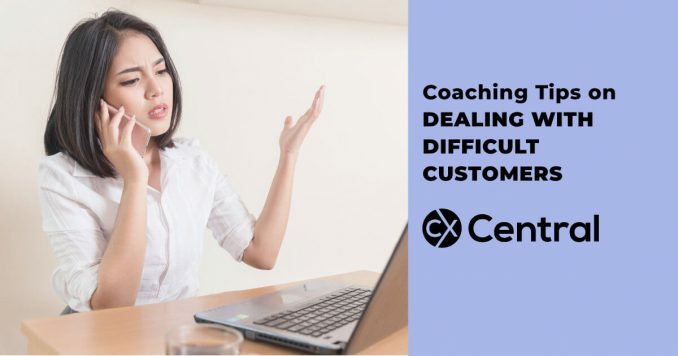 We share some great advice and tips on coaching call centre agents with dealing with difficult customers including a great story you can use. What has Tom Cruise got to do with multi-tasking? 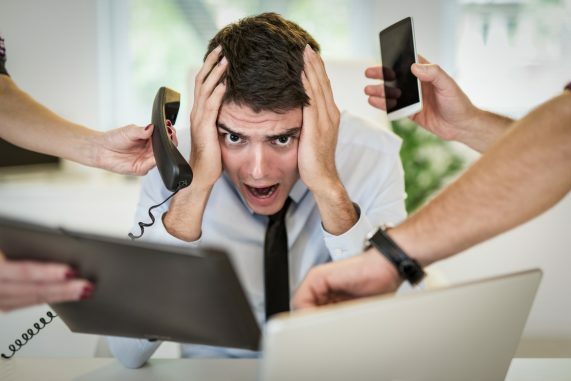 Turns out Tom is at the very core of a lesson learnt by Daniel Ord on why multi-tasking is not productive when it comes to a call centre as agents try to juggle phone calls, emails, texts, live chat and more! 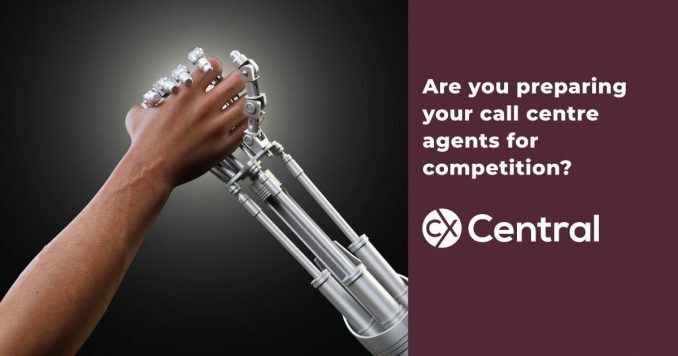 With the increase in customer automation, are you preparing your contact centre agents to compete with robots or simply just let them be replaced? 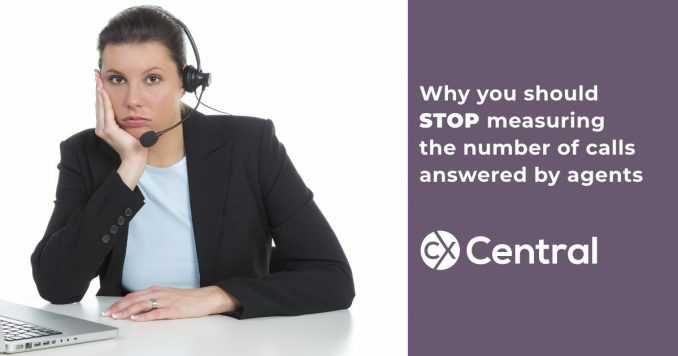 Discover how you can avoid the one common problem with CX Mystery Shopping programs that can compromise the whole Voice of the Customer process. 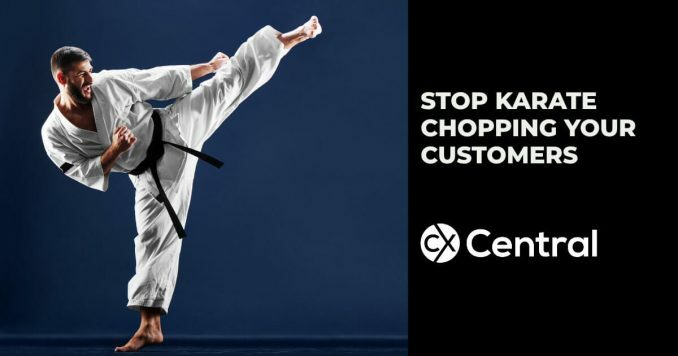 Karate Chopping your customers is when you push someone to self-service without offering to help first – it’s poor form as Daniel Ord explains. The truth about employee engagement in your workplace is that it takes more than just having a staff engagement policy for it to work. But what role is responsible? More often than not its the team leader but are they equipped to improve it? 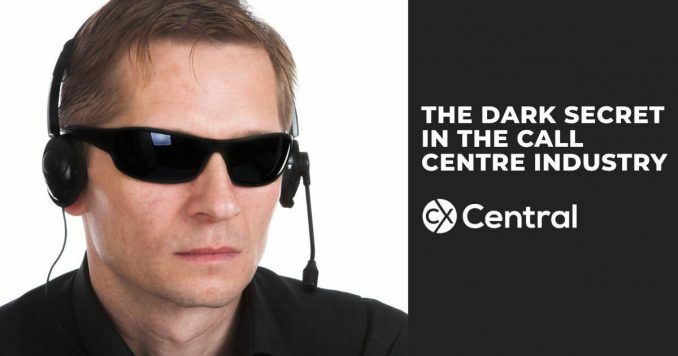 We spill the beans on the call centre industry’s dark secret – and it’s an area we can all improve on if we are truly going to progress as an industry. 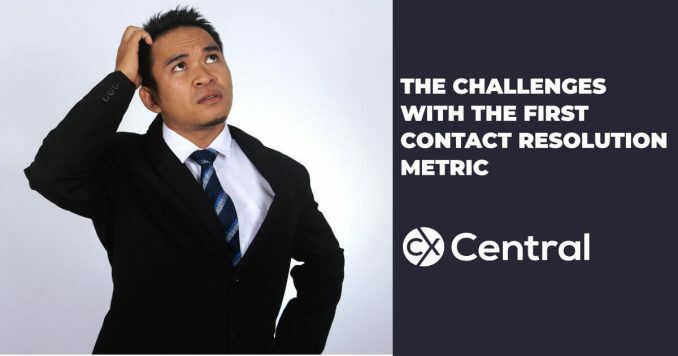 With changes to the way contact centres operate and a higher focus on quality, its about time you stop using the AHT metric for call centre agents. 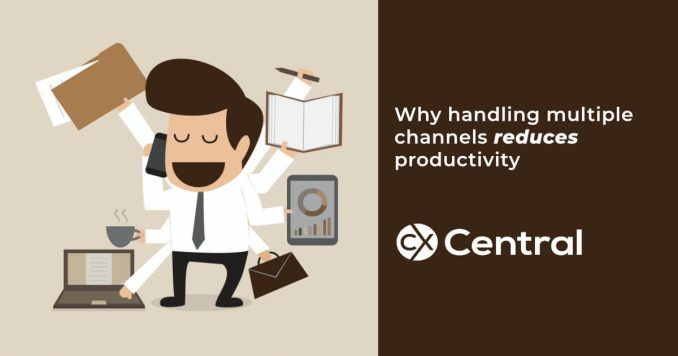 In the push to omnichannel, we expect call centre agents to handle everything but channel blending is coming at a price of a reduced CX and productivity.